At Keivan Woven Arts, we are committed to providing outstanding customer service. Our professional expertise and services go beyond the point of sales and extend throughout the lifetime of our loyal customers. Keivan Woven Arts offers superior expert repair services that extend to every aspect of rug repair. Our in-house restoration services enable us to pay careful attention to every detail, ensuring our repairs and reweaving are as close to the original as possible. Keivan Woven Arts professional cleaning services by hand. Prior to any cleaning service, all rugs are carefully evaluated according to their condition, type and age to determine the proper and most optimal method of cleaning. 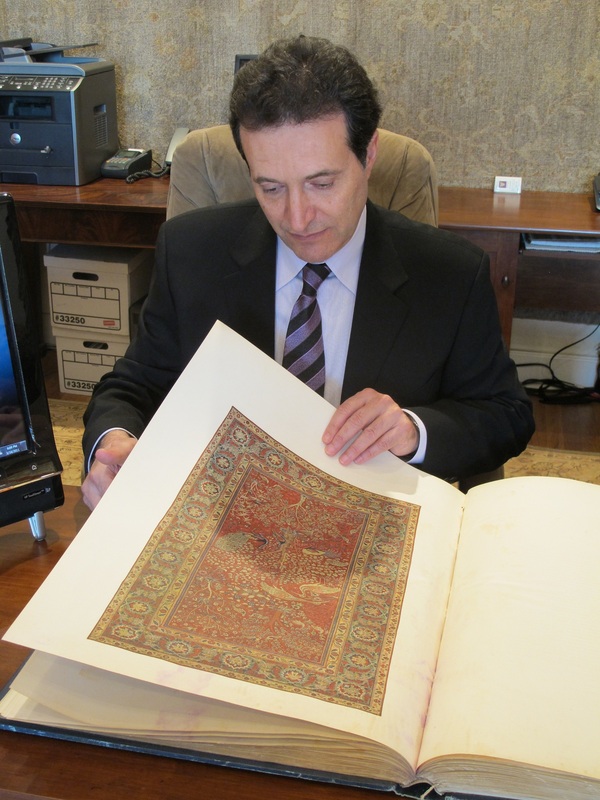 Mr. Keivan Beroukhim is a Certified Appraiser and has over 30 years of experience as a professional dealer in fine Oriental rugs. His constant dedication to the study of carpets and their history, coupled with his keen sense of the current market, has made him a highly respected expert in the field of carpet evaluation. Keivan Woven Arts buys and trades old rugs according to our inventory needs. 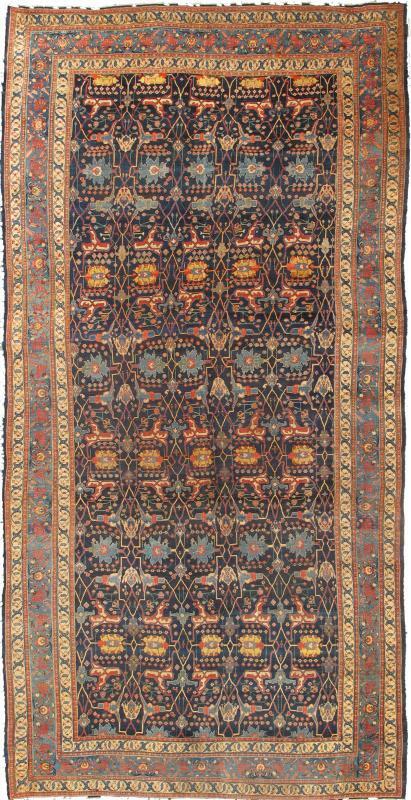 We are happy to look at your old rugs for an evaluation if you are interested in selling them. There is no charge for this service. Mr. Keivan Beroukhim is a noted lecturer on the subject of Oriental Rugs and is available to various organizations for speaking engagements. He recently spoke for the Connoisseurs Series at the Atlanta Symphony Decorators’ Show House. His lectures will soon be CEU accredited.